The Office of Publications at Tufts University produces publications for the alumni of Tufts as well as its professional schools, including the School of Medicine, School of Dental Medicine, Cummings School of Veterinary Medicine, and Friedman School of Nutrition Science and Policy. 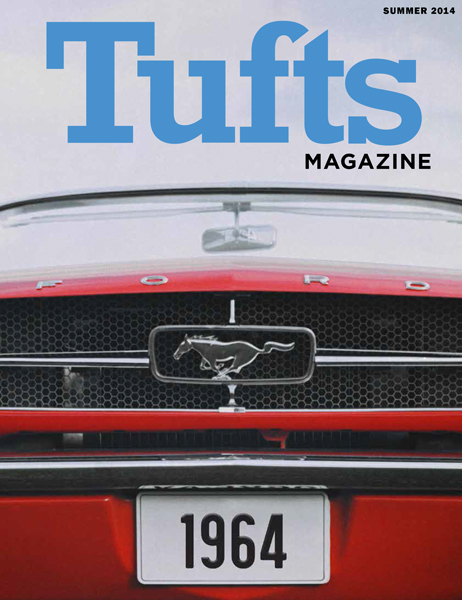 Working with the team at Tufts, we redesigned the publications to work as a system and also redesigned the flagship magazine to unify four magazines into one. 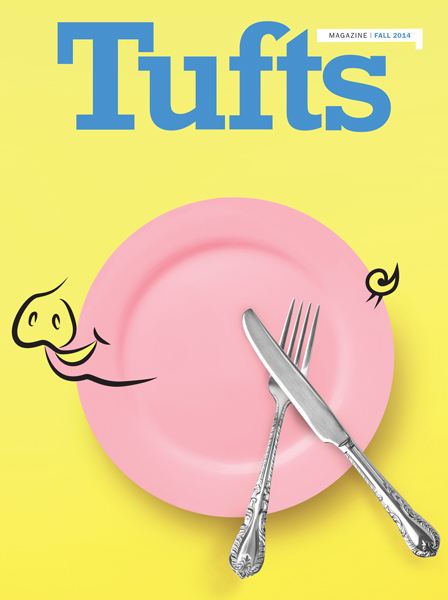 The Tufts University identity system was the foundation for the redesign. A color palette was created to complement the Tufts school colors of blue and brown while an extended font palette was developed to allow for flexibility within the overall publication system. The in-house design director works with multiple freelance designers on the creation of each publication. To ensure consistency for the family of publications, we implemented a typographic style guide for the features. The guide allows for a multitude of layout solutions linked by a few key characteristics. A style guide outlining usage of color, type, and imagery was developed and shared with the team of designers working on the publication. While there is an overarching system, each magazine has its own personality and tone. 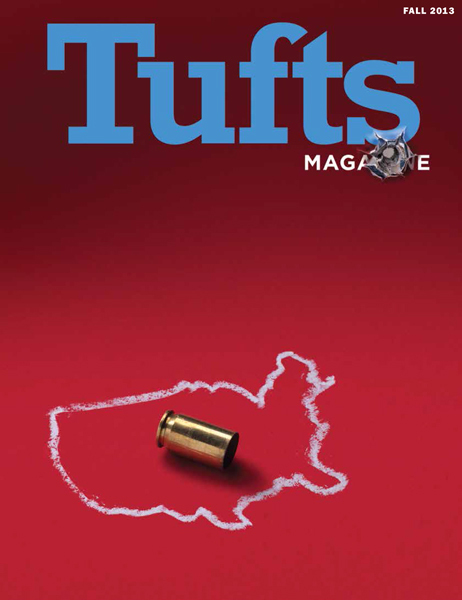 The bold, blue typographic logo is featured on the cover of Tufts magazine, while the professional school magazines combine the logo in white with the name of the school it represents. 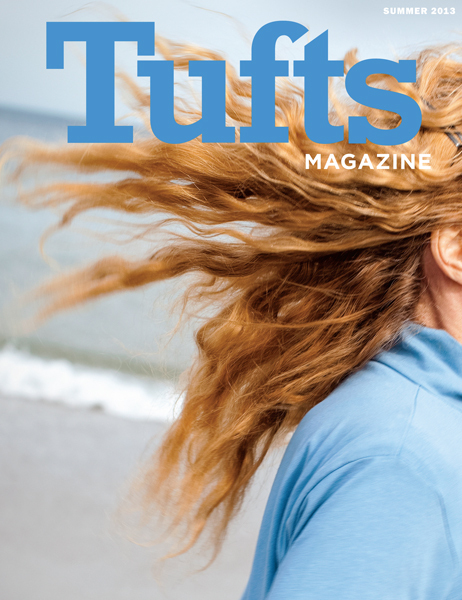 The flagship magazine, Tufts, combined four magazines into one: Discover, Create, Act, and Connect, while the professional school publications maintained a more conventional structure. The nomenclature for the individual publications related to the content, for instance, “Kibble,” was the name for the front-of-book section for Cummings Veterinary Medicine, a section comprised of shorter articles and quick take-aways.